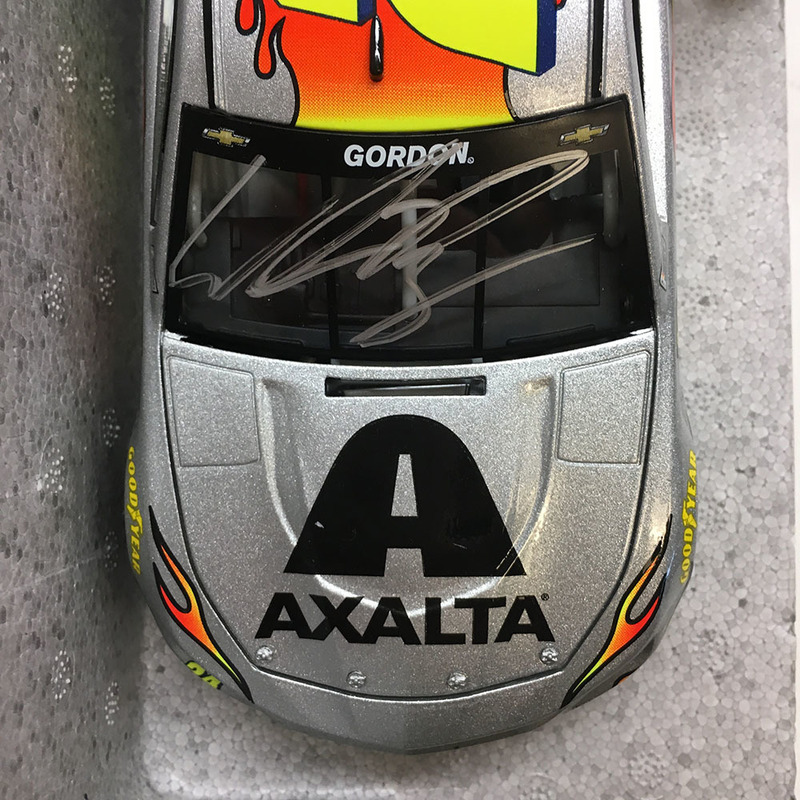 Home / Diecasts / NASCAR's William Byron autographed MENCS Axalta Diecast! 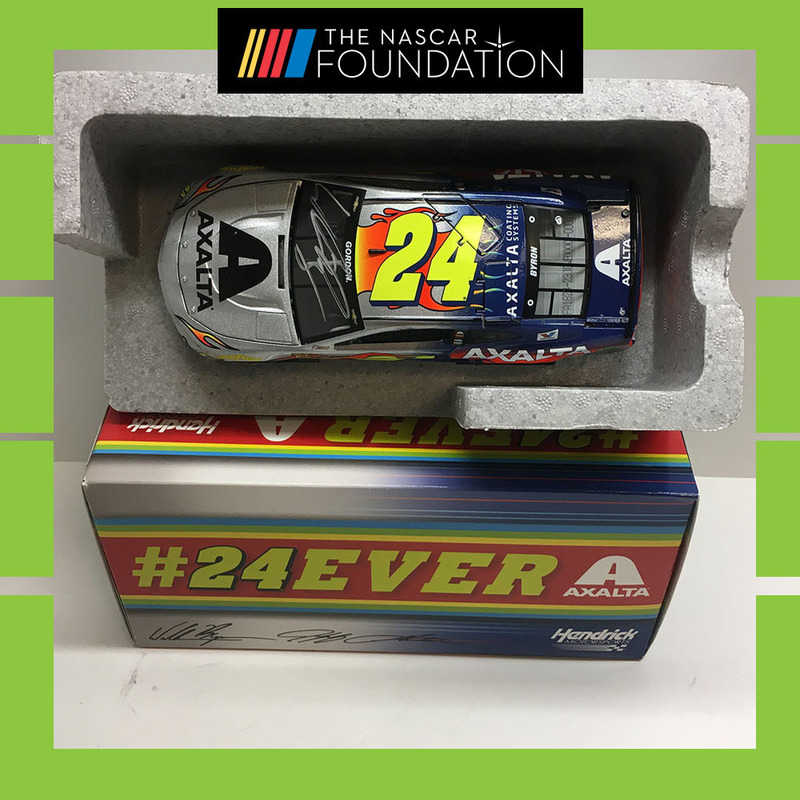 Bid on this Action Racing Collectables Hendrick Motorsports 2018 Chevrolet Camaro #24 Axalta/24EVER Standard Finish 1:24 scale stock car diecast replica (1/901) AUTOGRAPHED by Monster Energy NASCAR Cup Series driver William Byron! Item in original packaging. Autographed items include a certificate of authenticity!